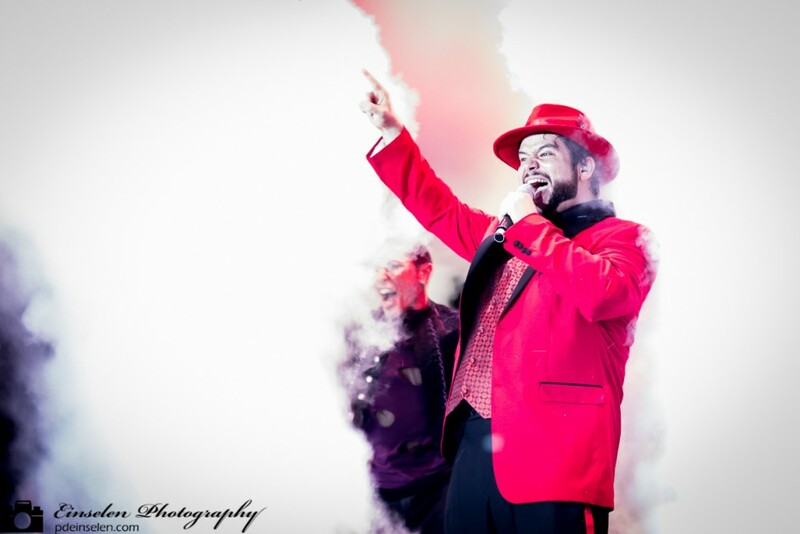 Bernie Briquette emerges from the smoke during Disney’s Villains Unleashed even held August of 2014. This was a hard ticketed event, meaning you had to buy a separate ticket from the day entry pass for entry, in which Hades from Disney’s Hercules released Fifty Villains into Disney’s Hollywood Studios. Most of the Villains had a meet and greet location around the park while some could be found dancing to the DJ or Brimstone (also known as Mulch, Sweet and Shears during the day) out front of the Hat Stage. This photo was originally shot edited in Aperture a few months after Villains Unleashed. It has sat in my queue to post for months, however recently I have explored moving away from Aperture and over to Lightroom and decided to take another look at the shot in Lightroom. I am glad I did! After the quick pass and adjustments in Lightroom I decided to post this version instead of the original edit.